Then the Mei Zen Cosmetic Acupuncture System™ may be for you. 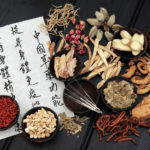 Based on Traditional Chinese Medicine, it improves your health and energy while also “turning back the clock” on aging. You will feel better, have more energy and look radiant. 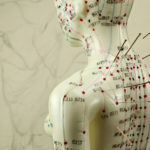 Cosmetic Acupuncture is an exciting alternative to plastic surgery, Botox and potentially “unhealthy” or invasive techniques. After all, the best way to look great is to feel great, right? 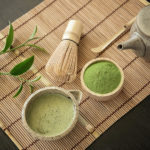 And if you are asking yourslf where is mei zen cosmetic acupuncture near me, come to our cosmetic acupuncture office in Plainview, Hempstead or Great Neck for the answer. 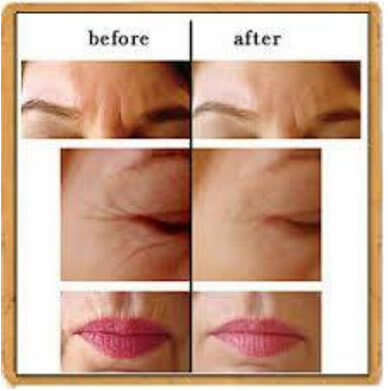 We specialize in achieving the wrinkle reducing you wish to achieve. Moxibustion is an herbal heat therapy that applies on top of our needle to infuse herbs through our channels. 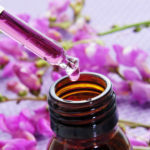 This technique smooths the flow of qi, speeds the healing process and reduces pain very fast and efficiently without use of any pain killer or muscle relaxer. Electro-Acupuncture is extra stimulation to treat muscle and nerve pain. 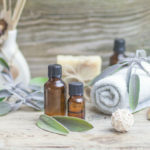 It’s the best technique to release pain and discomfort and motivate the nervous system without any side effects. Patients usually feel relaxed during the process. We use a special technique, face massage, mask, face acupuncture and other modality which soothes every individual to reduce or prevent wrinkles and distress in the skin and whole body. I plan a unique treatment based on every individuals internal and external symptoms and needs. An acupressure beauty treatment enhances muscle tone and increases circulation. This technique has been around for 2500 years and has never failed. 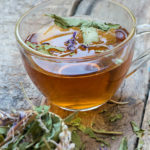 The idea is to relax and sooth a persons mind and body to achieve health. 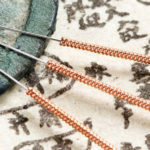 After every acupuncture treatment, Tui-Na (eastern massage) is another technique to use to release pain and accelerate movement of energy and blood to an area. My patients enjoy this treatment the best. This old Chinese technique still amazes me every time I practice it. It almost never fails to treat pain, addiction, weight lost and much more without any side effects. It has been proven that we can reduce pain and open the channels by warming certain points in body. This is a very delicate technique which must be done under close attention of an experienced practitioner.